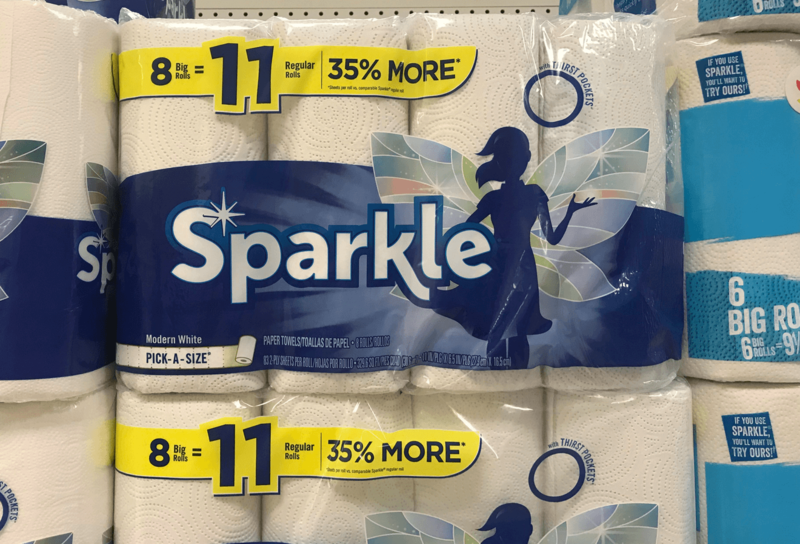 Sparkle Paper Towels, 6pk Just $0.63 Per Roll at Walgreens! Now through 1/12, Walgreens has the Sparkle Paper Towels, 6pk on sale for $5.00. After the coupon we can score this for just $3.759 that’s only $0.63 per roll! 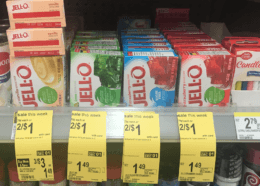 New Walgreens Match Ups that will Help You Save Big – Starting 4/21! Looking To Kickstart Your Budget & Savings in 2019? Ibotta Is Our Favorite App To Do Just That!